For you podcast junkies out there we’ve got a fun little tidbit for you. Our cover of “Apologize” by One Republic was featured on the last episode of Coverville! 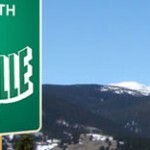 You can visit Coverville.com to find out all the details and download the show. Thanks Brian for including us on the show!